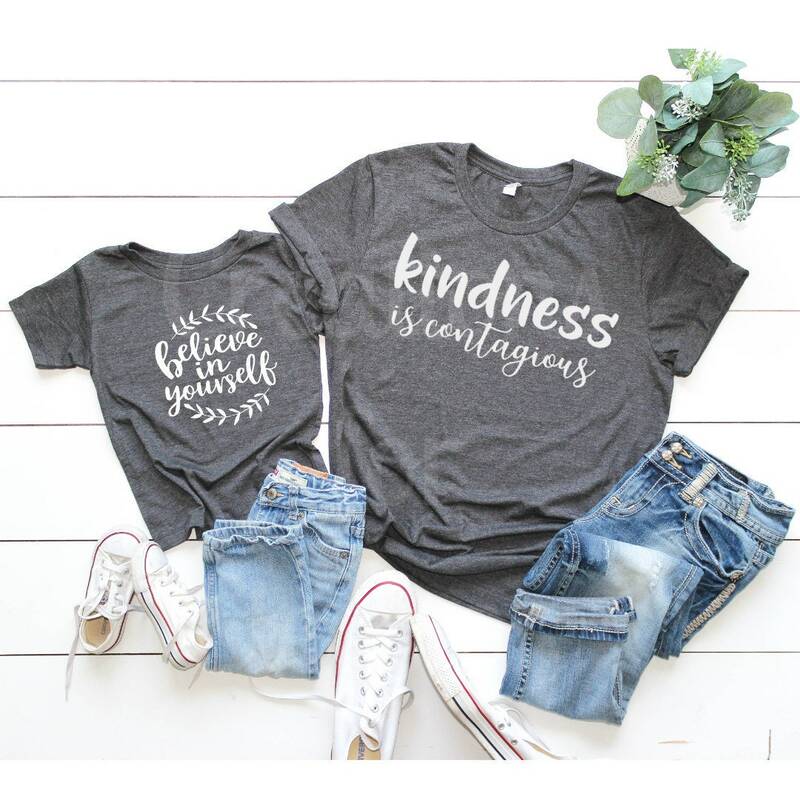 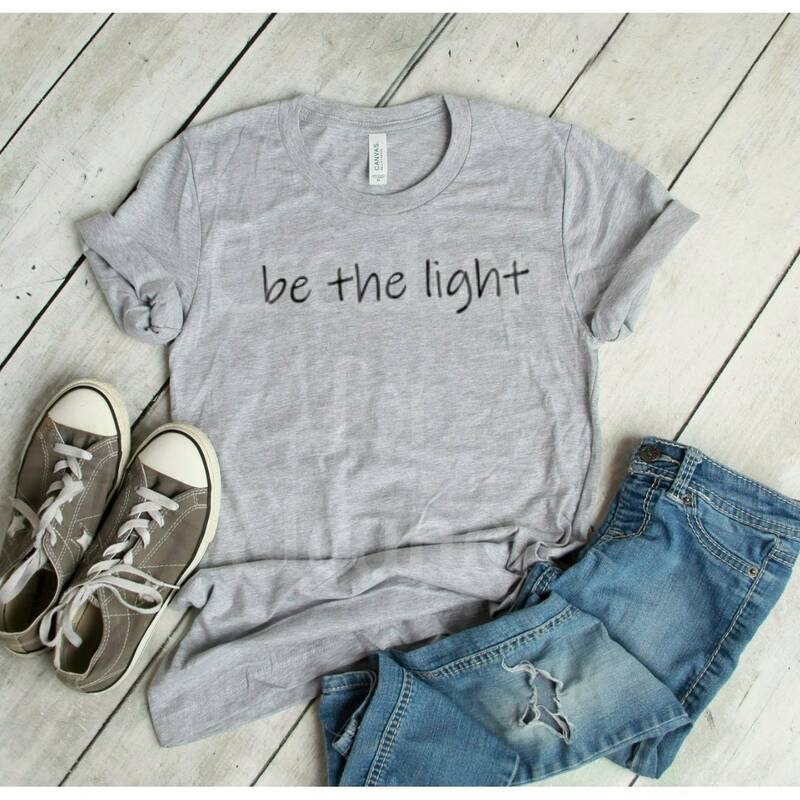 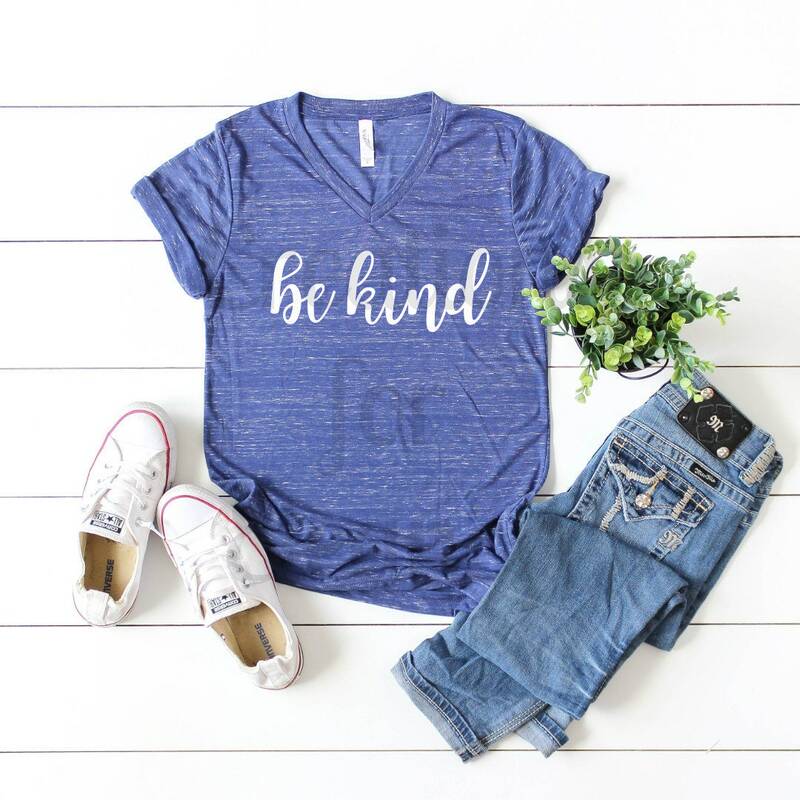 This simple t-shirt has a simple yet inspiring print. 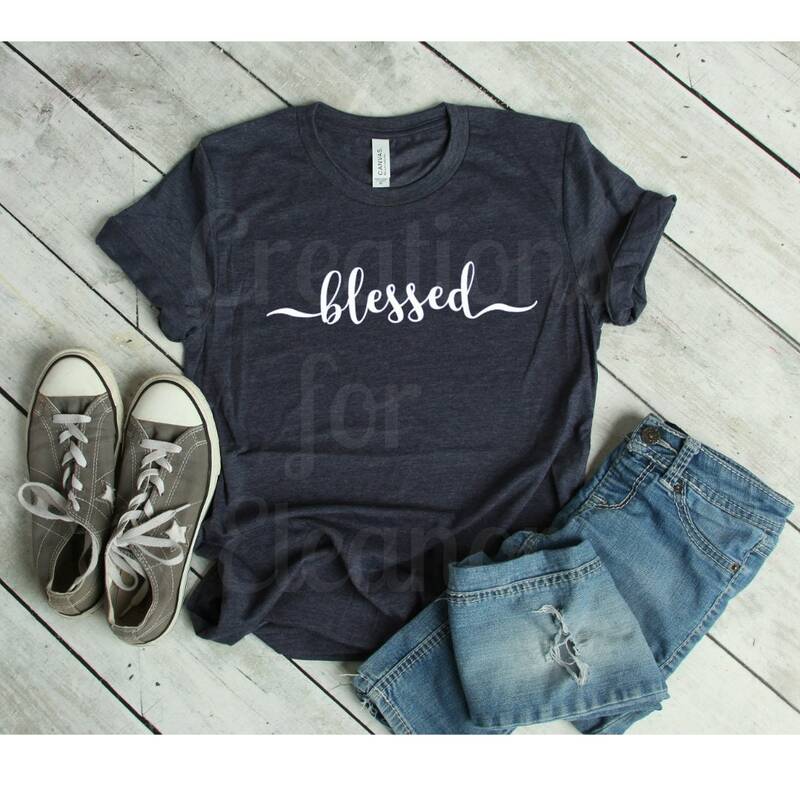 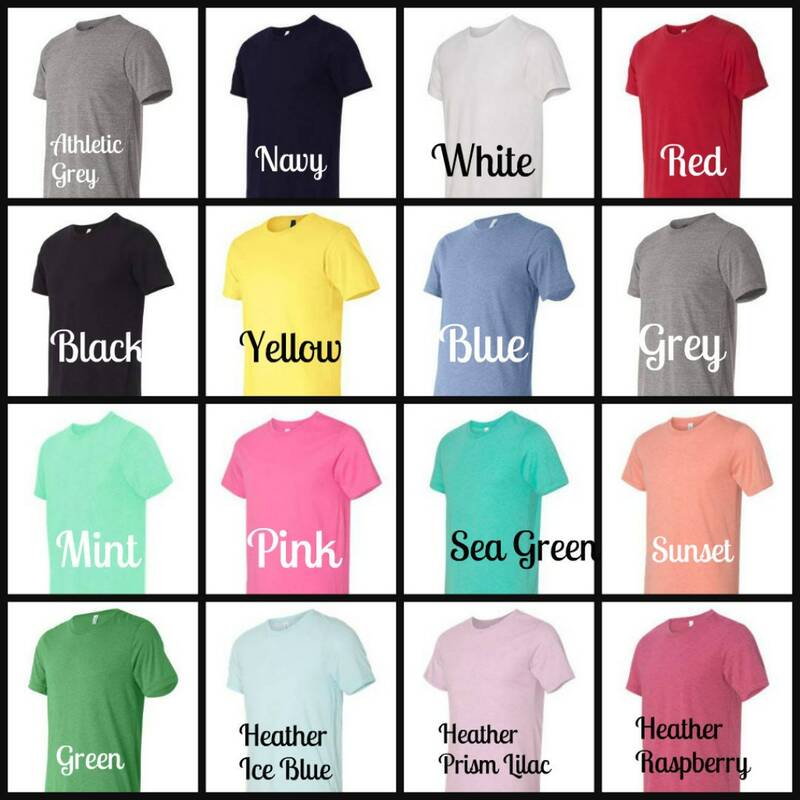 Unisex fit shirt is constructed from 3.8 oz. 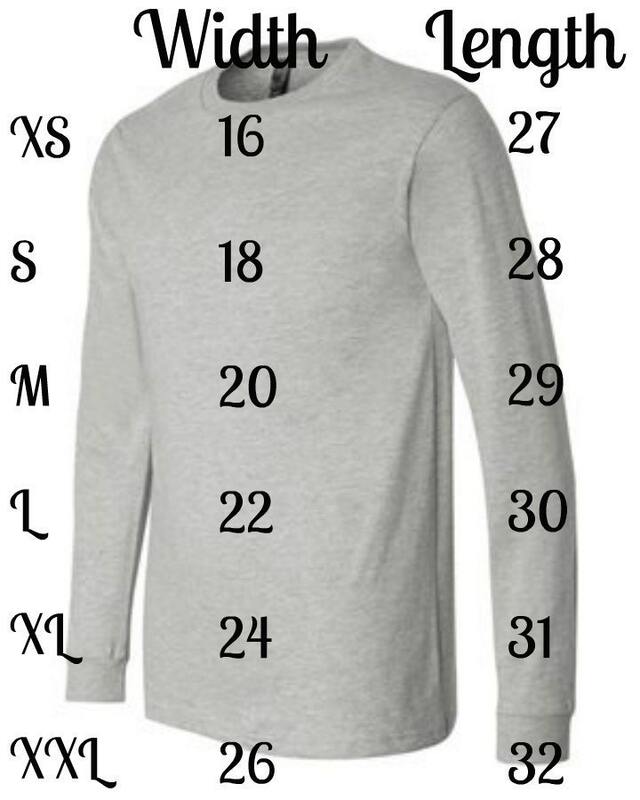 blend, please refer to size chart.